The Boston Globe’s headquarters on Morrissey Boulevard in Dorchester. Boston businessman John W. Henry’s purchase of The Boston Globe became official Thursday afternoon, concluding 20 years of ownership by The New York Times Co.
Henry, principal owner of the Boston Red Sox and other sports enterprises, agreed in August to buy the Globe, its websites and affiliated news businesses, and the Worcester Telegram & Gazette for $70 million in cash. He had emerged as the winner in a bidding process that involved a half-dozen potential buyers. The sale had been delayed for nearly a week due to a long-running legal dispute in Worcester. But a judge on Thursday lifted an injunction that had temporarily blocked the completion of the deal. Henry, 64, became only the third owner in the 141-year history of New England’s largest newspaper. A Quincy, Ill., native who ran his family’s Arkansas farm, Henry went on to run a successful commodities investment firm before entering the world of professional sports teams. Soft-spoken and cerebral, Henry has embraced the rough-and-tumble of sports through his ownership of the Red Sox and of England’s Liverpool soccer club, with its devoted following across the Atlantic. He also owns Roush Fenway Racing, a NASCAR team. “We’re excited to open up a new chapter in our history as John Henry assumes ownership of The Boston Globe and the Worcester Telegram & Gazette,” said Christopher M. Mayer, publisher of the Globe and president of New England Media Group. Henry will acquire the Globe newspaper, BostonGlobe.com, Boston.com, and the Worcester T&G and its website. He also will own the Globe’s direct-mail business and a 49 percent interest in the Metro Boston newspaper. Henry, who lives in Brookline, is expected to say more about his plans for the newly named Boston Globe Media Partners in the coming weeks. He has not said whether he plans to take on additional investors or name a board of directors. In comments shortly after he agreed to buy the Globe, Henry said he did not intend to influence the Globe’s sports reporting, which of late has been dominated by Red Sox playoff and World Series coverage. The Globe sale had been scheduled to be completed last Friday but was held up due to a class-action lawsuit filed years ago against the Worcester T&G by its former news carriers. At the request of a lawyer representing the carriers, Worcester Superior Court Judge Shannon Frison placed a temporary restraining order on the sale, until the Times Co. agreed to set aside money for a potential settlement with the workers. On Thursday, she lifted the order, saying the Times Co. had agreed to set aside the “fair market value” of the Worcester paper, as determined after the sale. Lawyers for the Times Co. and Henry then rushed to close the deal immediately. The Times Co. said in February that it planned to sell the Globe to focus on its national and international brand. The New York-based media company had acquired the Globe in 1993, after a century of control by the Taylor family. 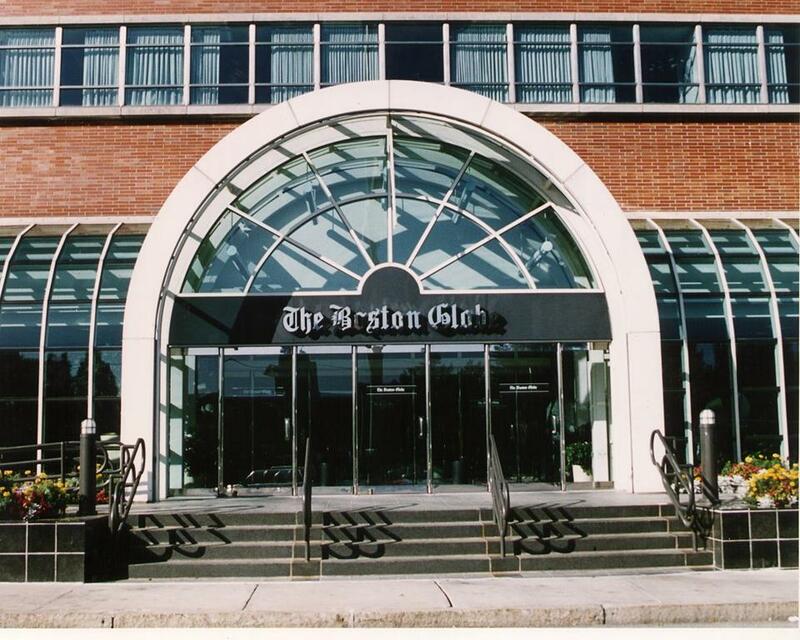 The Times Co. previously sought to sell the Globe in 2009. Henry is entering the news business at a time of great change, as newspapers look to capture online readers and revenue while also protecting their fundamental mission to report on government, business, and culture. Just days after Henry agreed to buy the Globe, another major US newspaper, The Washington Post, was sold to Amazon.com Inc.’s chief executive, Jeffrey Bezos.